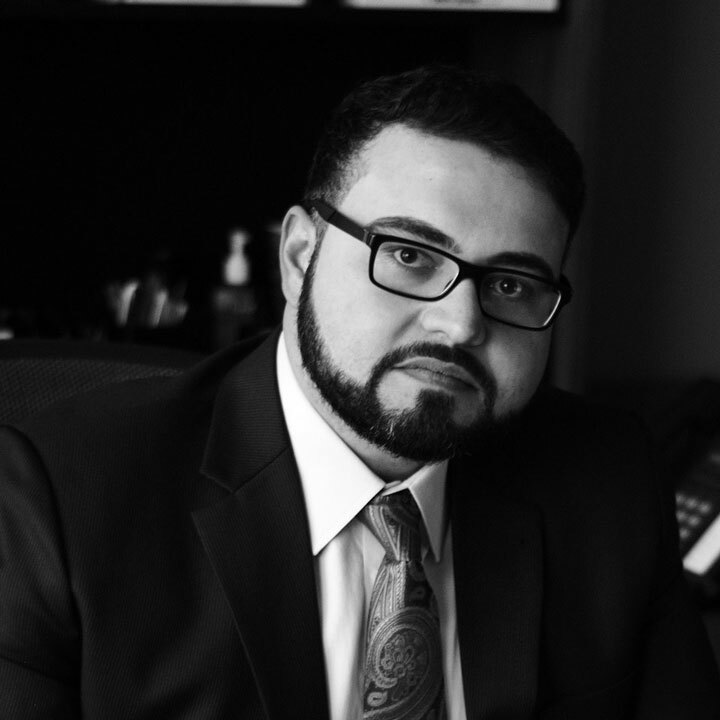 Peyman went to The University of Texas at Austin for undergraduate studies in Business before going to The University of Texas School of Law. During law school, he clerked at international corporate law firm Haynes and Boone, as well as at the Pentagon. He graduated with honors and is licensed to practice law in the State of Texas, Federal Court Southern District, and the U.S. Patent and Trademark Office. Additionally, he is a Certified Mediator. He earned his law degree in 2008 and has been at Mokaram Law Firm ever since. From a young age, Peyman has fostered a strong sense of advocacy that has made him want to stand up for what is right while helping those in need. He has an admiration for how his law practice can offer individuals recourse and protection in emotionally trying times. Peyman enjoys the process of negotiating with other parties and fighting for an agreement. His motivation comes from working to argue the facts of his cases more strongly than his opposition does. Mr. Momeni works diligently to put forth the effort his clients need to leave the Mokaram Law Firm’s offices satisfied. He understands that most people come to the firm at the worst of times, such as after a loved one is injured or killed. Seeing clients’ despair leave their bodies to be replaced by hopefulness is infinitely rewarding to Peyman. He treats all of his clients with great respect and understands that communication is the key to providing outstanding service. In legal work, there is no crystal ball attorneys can use to guarantee outcomes, but being available to answer any and all questions can help demystify the processes. 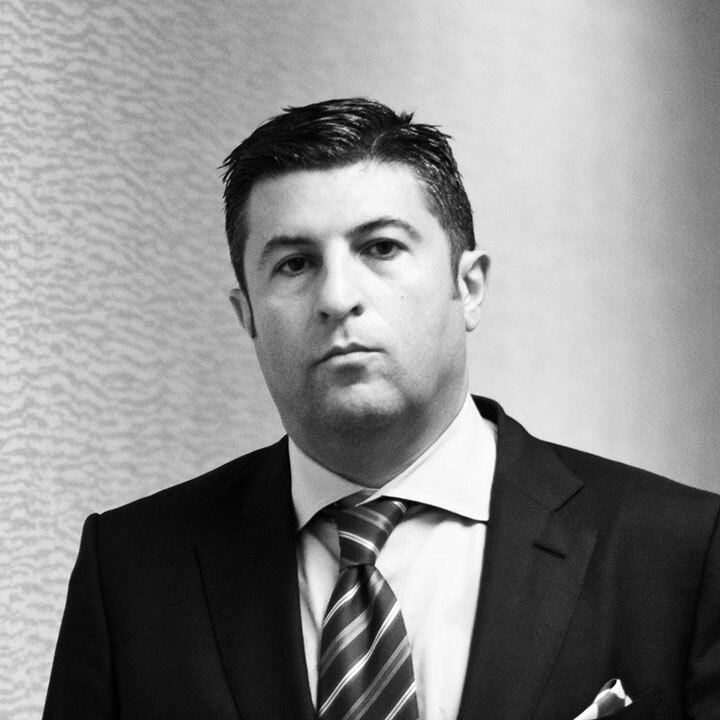 Working with Peyman Momeni and the Mokaram Law Firm, you will receive honest, transparent legal advice. In his free time, Peyman enjoys traveling, cooking, mountain hiking, and watching documentaries.